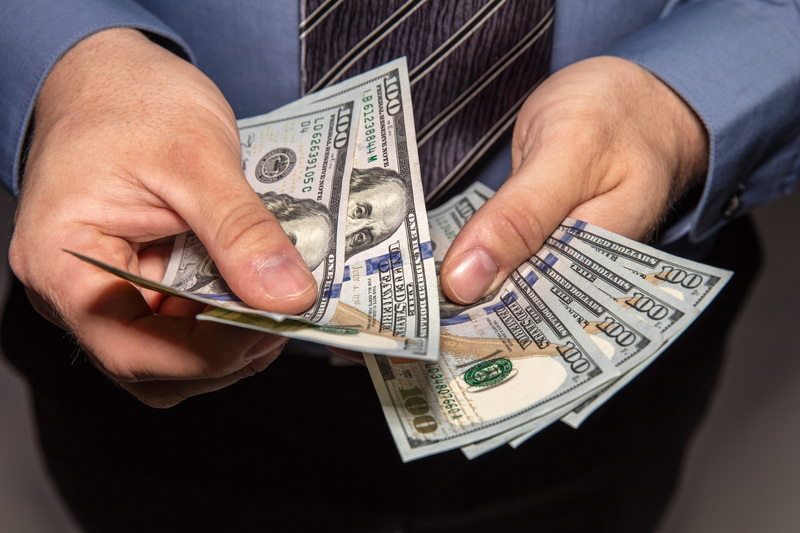 While many people dream of starting their own business and being their own boss, there's one big concern that keeps aspiring entrepreneurs from following their dreams the most: money. How will they find the funding to make their dream business come to fruition? Will they be able to keep their business afloat once it launches? And will they be able to make a living once the business has begun? When it comes to starting your own business, money matters. But while making an investment in your venture is unavoidable, there are ways to make it work - even with a tight budget. Here are some tips to help you start your own business with financial limitations. 1. Choose a business with low startup costs. If you're still open to options, consider a business that offers a service rather than a product. 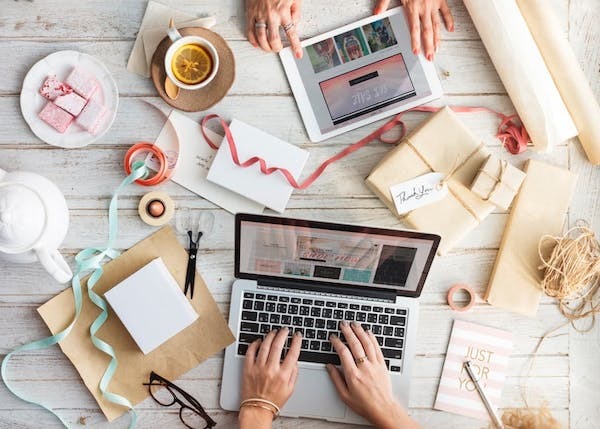 While coming up with a unique product that meets the needs of consumers is a popular way to start a business, it can also come with more challenges. The costs associated with trademarks, production, distribution and storage can be substantial, and the rate of success can be more competitive. Instead, save with a service-based business such as consulting, event entertainment, or delivery services. Need inspiration? Check out this list of 105 Service Businesses To Start Today (created by Entrepreneur). 2. Consider a home-based business. Another cost-saving tip is to start your business from home. Amazon, Apple, Disney, and Facebook were all garage startups that began in the homes of their founders! Save on renting or leasing an office space and purchasing office furniture and supplies, and keep your business close to home - literally. 3. Find a franchise fit for you. There are many home-based franchises that you can buy into, and many offer low startup costs. Plus, franchises come with a proven business model, marketing resources, and a network of like-minded business owners that can help guide you to success. 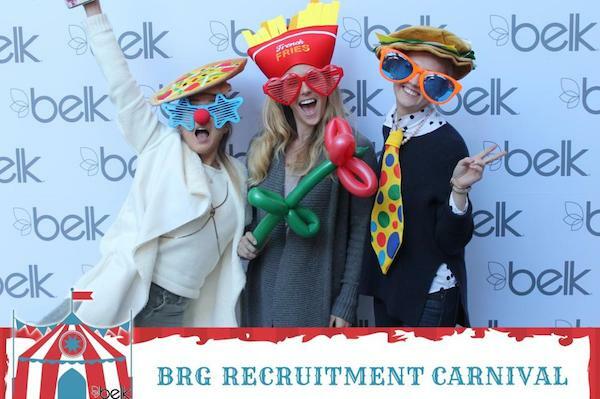 Interested in starting a successful photo booth rental franchise? TapSnap has over 130 franchise locations around the world and is always looking to add more franchisees to the team. 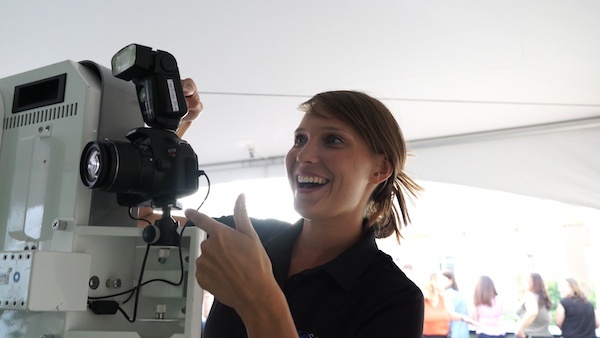 Find out how you can get started in the photo booth business here. Whether you choose to invest in a franchise or start your own business from scratch, franchising is often an option. 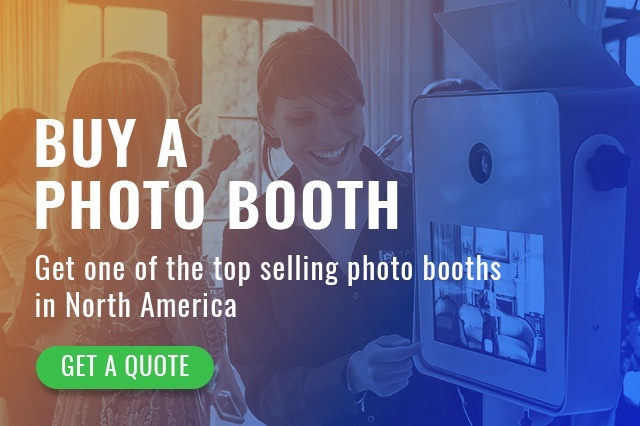 If you’re interested in becoming part of the booming photo booth industry but you don’t have the upfront cash to buy the equipment you need, TapSnap offers a variety of financing opportunities, providing entrepreneurs and business owners with financing plans that best suit their business needs. There's money to be made in the photo booth business, and if you're a people person who loves to attend fun events, then starting your own photo booth business might be the best (and most profitable) business fit for you! Click on the button below to find out how you can starting making money today.